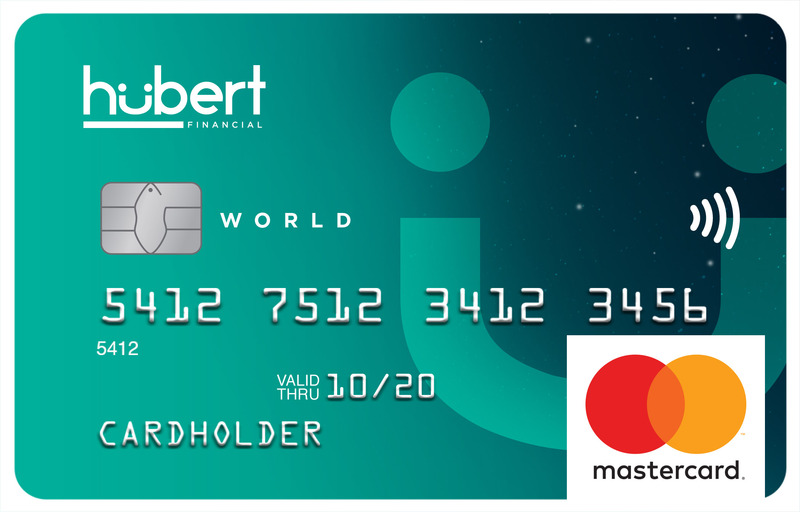 Your Hubert World Mastercard is your key to a five star experience everywhere you go! With Mastercard Airport Experiences provided by LoungeKey, you’ll reap the benefits of lounge access, curated dining experiences, and spa and retail offers in over 440 airports! With easy ways to earn flight, hotel, and cruise rewards plus generous travel benefits, your Hubert World Mastercard is sure to be your new favourite travel buddy! Not only does your Hubert World Mastercard come with the option to redeem your reward points for amazing travel experiences, it also comes with benefits to make travel as stress free as possible. No more crowded, loud airport boarding lounges for you. Thanks to Mastercard Airport Experiences provided by LoungeKey, you’ll get four complimentary airport lounge passes a year, which can be used in over 850 lounges in 450 airports worldwide! Plus enjoy hundreds of exclusive offers including curated dining experiences, and spa and retail offers in over 440 airports. On top of an awesome airport experience, your card is loaded with travel benefits, like baggage protection, trip cancellation insurance, rental car collision insurance, emergency health coverage, and accident protection. If you’re travelling with family, your benefits will extend to them as well! 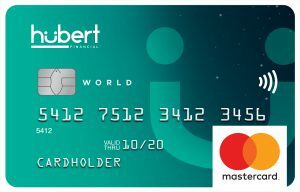 Click the link below to apply for your Hubert World Mastercard today or use your Hubert GO app! (Please note, an application will add a hard credit inquiry on your credit bureau). See all the current reward options here! 1Read Rewards Terms & Conditions for complete details. 2Read Insurance Certificate for complete details of coverage. 3Read Insurance Certificate for complete details of coverage. Hubert Mastercard rates, fees, and terms and conditions. The Hubert Mastercard is issued by Collabria Financial Services Inc. in a joint partnership with Sunova Credit Union Limited pursuant to a license from Mastercard International Incorporated. Mastercard and the Mastercard Brand Mark are registered trademarks of Mastercard International Incorporated.